Overcrowding in tenanted HDB flats can be an issue. Over the last 3 years, 70 flat owners have been penalised for unauthorised subletting or overcrowding. Soon, the rules will be even stricter. 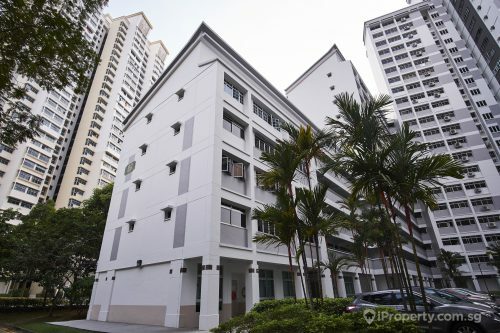 From May this year, only 6 tenants will be allowed in each 4-room or larger HDB flat. Previously, 9 was the maximum permissible number of tenants. 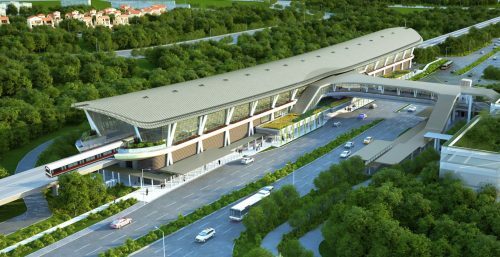 The restriction will also apply for HDB commercial properties. And owners of both residential and commercial HDB units will have to seek HDB’s approval before renting out their units. The only exception will be for flats which are rented out to a single family unit even though there are more than 6 occupants. For units which were tenanted out before 1 May this year, the previous regulations still stand. The change will only kick in when the leases are renewed. 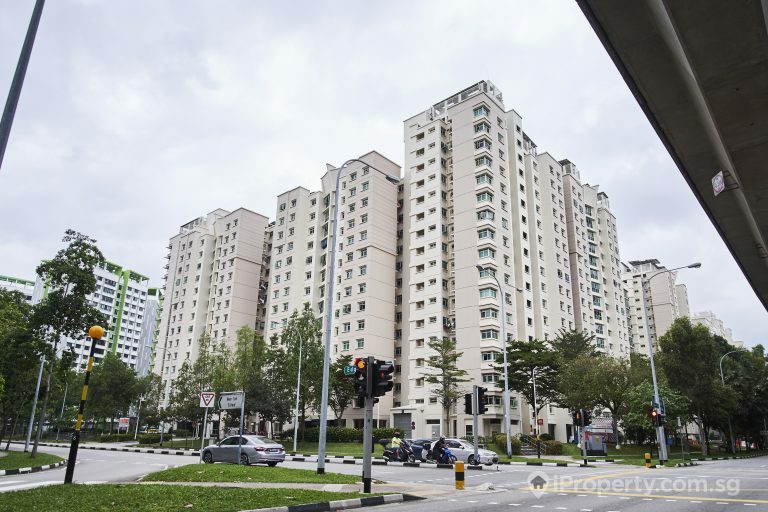 Property analysts are not expecting rental rates for HDB flats to inflate quickly or abruptly. The rental volume may increase but only slightly. Related: How will home-sharing affect real estate landscape? 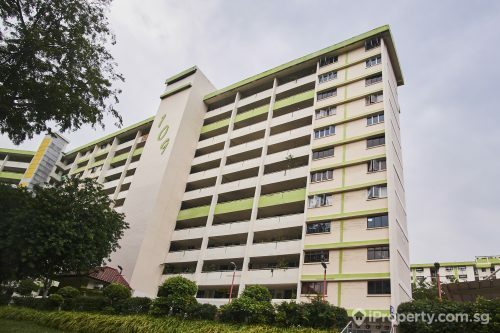 While the dispersion of tenants from the small number of flats currently housing more than 6 tenants may increase demand for HDB flat rental, there are currently sufficient flats available for rent. The number of private properties available for rent is also rising as more new units reach completion. These factors will keep rents down for the moment. This new ruling may, however, make it harder for small to medium enterprises (SMEs) to house their workers in HDB properties, many of whom are in the food and beverage and healthcare industries. This may in turn increase operation cost for these companies.